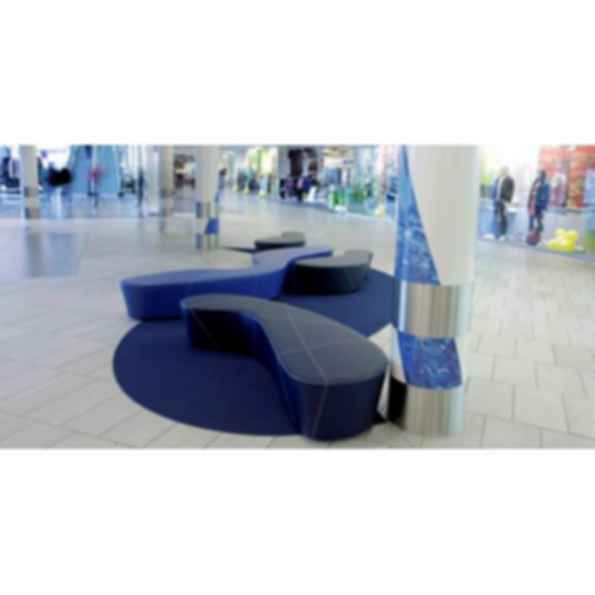 Plasma is a flexible concept in public bench seating. 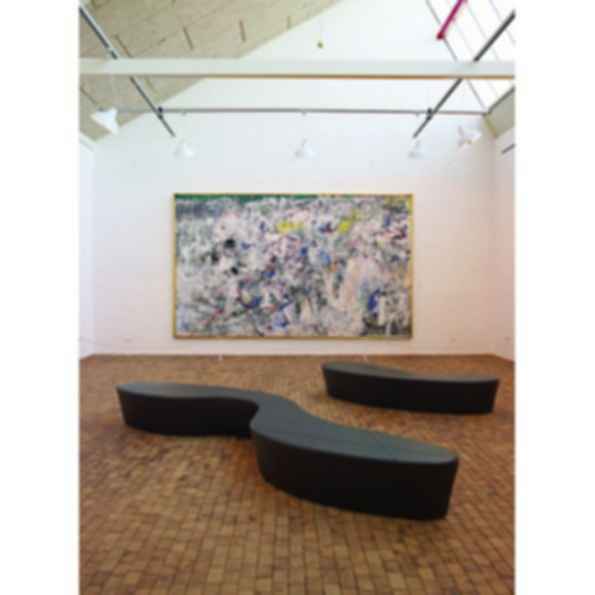 While it functions perfectly as an individual abstract piece, it can also be used in different combinations to form more unique and distinctive spaces. 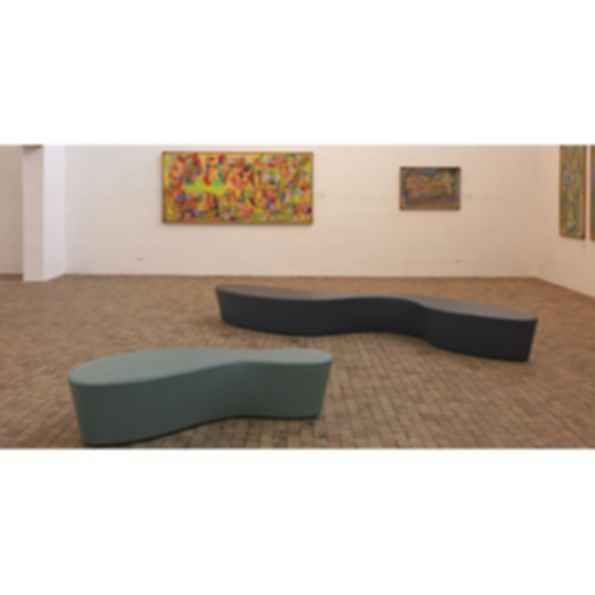 The four different sizes facilitate various possibilities for expression and functionality. The large Plasma has room for up to 10 people and its organic shape allows users to face each other naturally while sitting, making it easy to strike up a conversation. Winner of the IF Design Award and The Good Design Award. 4 sizes available from XS-XL. Matching stitching standard, contrasting stitching available. Optional Ground mount feature. 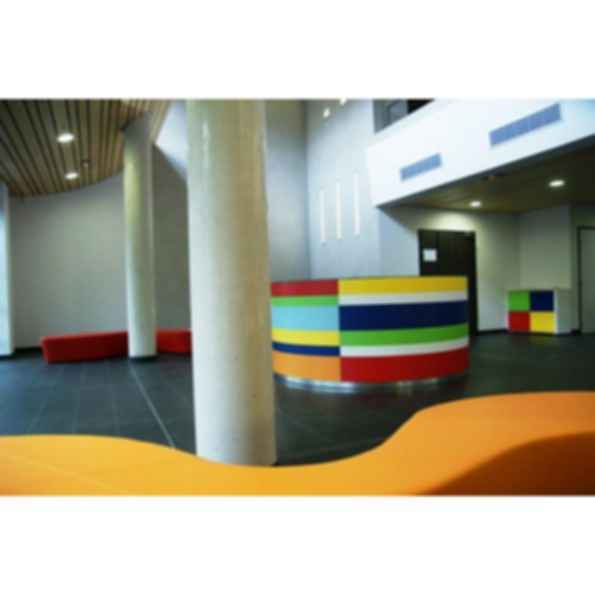 HighTower ensures that innovative companies have offices that are as cool as they are. A US-based furniture company, HighTower is made up of passionate design enthusiasts, with several offices within the US and great sales reps across North America. But HighTower is more than a furniture company, we are a great team of people working hard each day to make the work place a great place to be -- both our own offices and yours! We believe in building lasting relationships with our clients and being a trusted resource.